“Geek Chic” is all the rage, and nobody understands how to turn the laptop into a form of self-expression better than Dell. 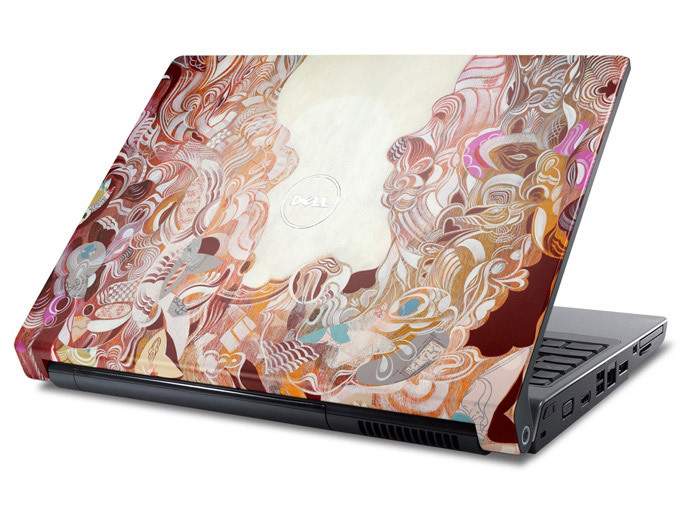 Today, the “built for me” experts are expanding a custom collection of laptop art offered online in the Dell Design Studio, now featuring more than 200 designs, artists, colors, patterns and causes that turn your laptop into a fashion accessory. 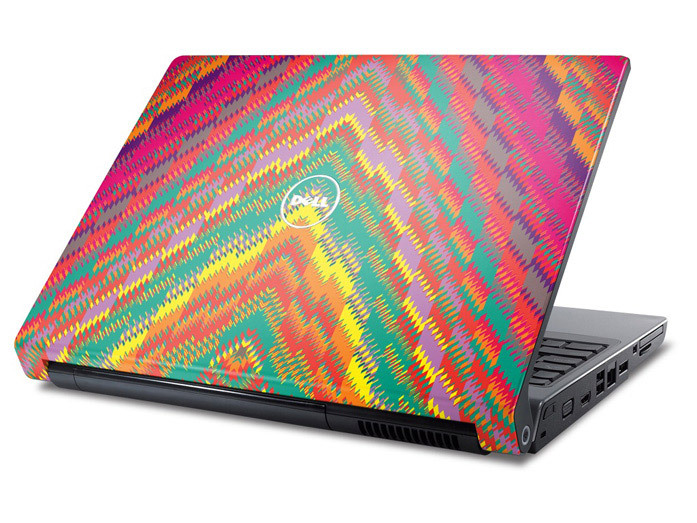 Dell Design Studio provides even more choices for personalizing the exterior of Dell’s popular Studio 15 and Studio 17 laptops, and an immersive new online shopping experience similar to touring an art studio. The updated Dell Design Studio reflects more than 120 additional choices based on inspirations and themes drawn from a variety of cultures. Content and artwork will be refreshed regularly and arranged into themes, each with a “curator” who selects contributing artists from around the world. Fittingly, the inaugural theme is titled “Today,” a collection of modern-day artistic expressions hand-picked and curated by Ed Boyd, Dell vice president of consumer experience design.